Literally meaning "Blue-colored rain with a bit of red", Akounak (...) is an unofficial remake of Purple Rain in the land of Touaregs and in the Tamasheq language. 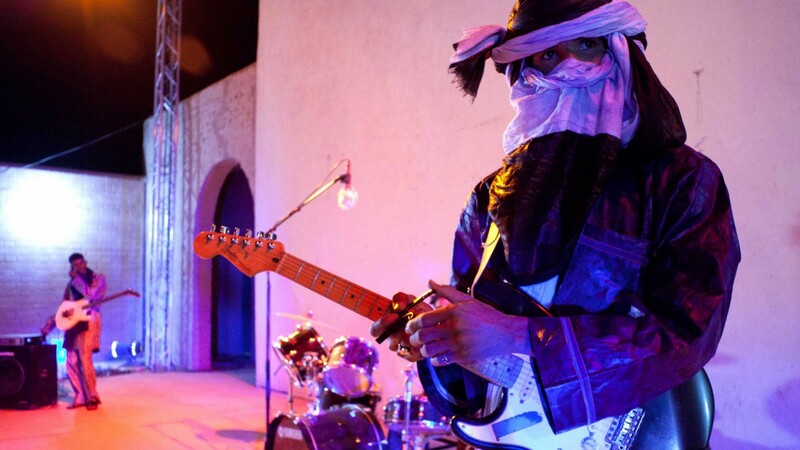 A film carried by the powerful and melancholic music of guitarist Mdou Moctar—and a peaceful counterpart to Abderrahmane Sissako's Timbuktu. Akounak Teggdalit Taha Tazouhai Trailer from sahelsounds on Vimeo.